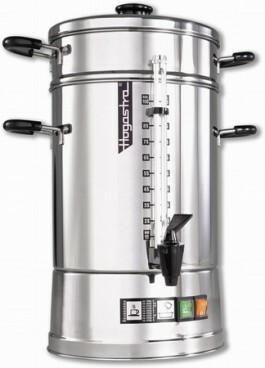 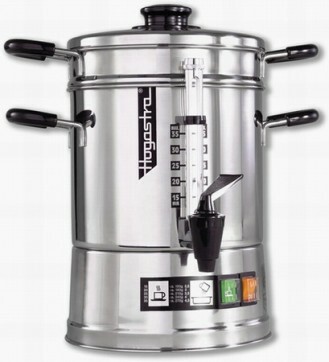 Pump vacuum pot / pump dispenser STREAM, contents: 1.9 litre made of double-walled stainles height: 32.7 cm, diameter: 15 cm. 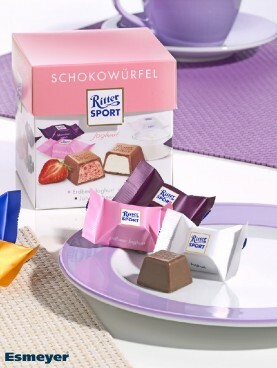 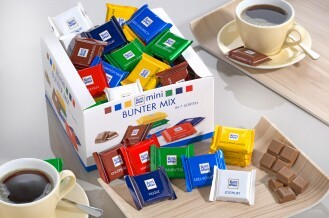 RITTER SPORT MINI colourful assortment, Contents: 84 pieces 16.67 g per box, Mini-chocolate thins in 7 different sorts. 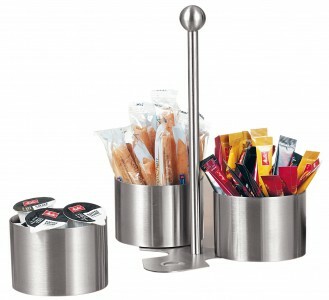 Snack and dip set BOSTON, Material: Stainless steel, brushed with 3 bowls and a holder. 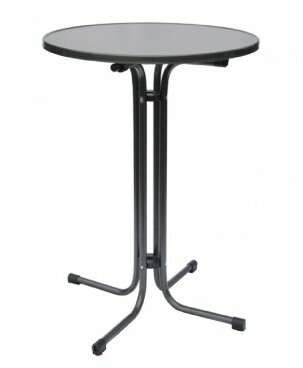 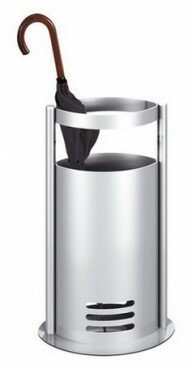 Table waste container SWING with swivel lid, Material: Stainless steel 18/10, matt finished and Height: 150 mm, diameter: 120 mm. 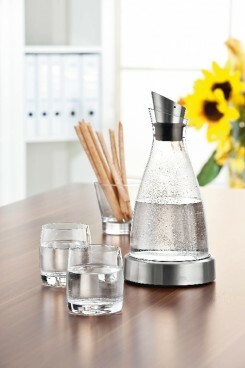 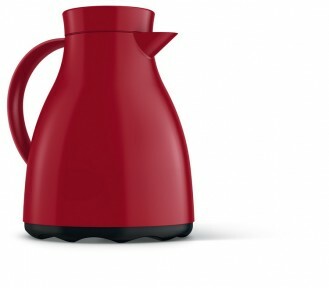 Emsa cooling decanter FLOW, Contents: 1.0 litre, height: 250 mm, Made of glass, dishwasher-safe. 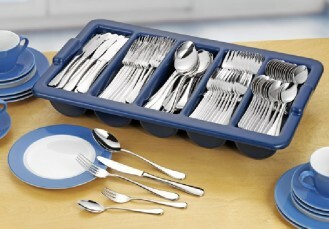 Economy set, CELINE, stainless steel 18/10, Polished, 180 pieces of cutlery, with cutlery tray in gift box. 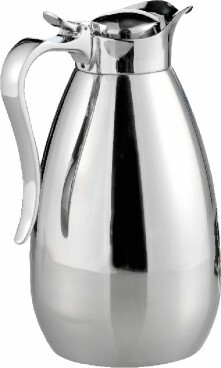 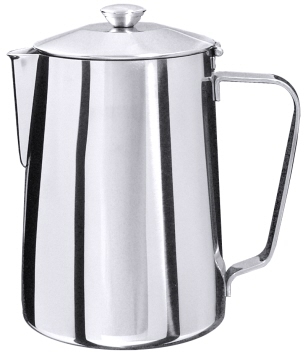 Milk container dispenser MAXI, Material: Stainless steel 18/10, Depth: 180 mm, width: 100 mm, height: 240 mm. 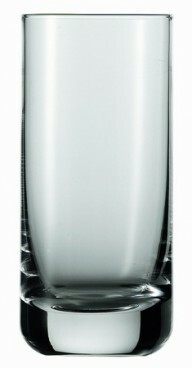 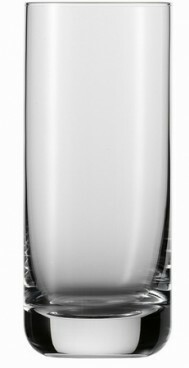 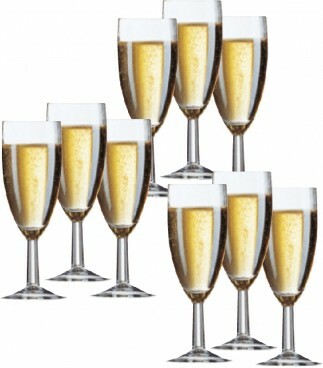 Long drink glass CONVENTION, volume: 0.37 litre, Height: 155 mm, diameter: 65 mm, Schott Zwiesel. 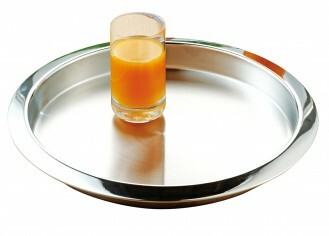 Juice glass CONVENTION, volume: 0.32 litre, Height: 140 mm, diameter: 63 mm, Schott Zwiesel. 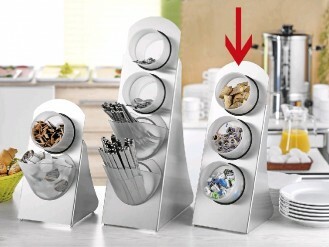 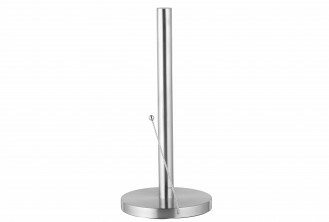 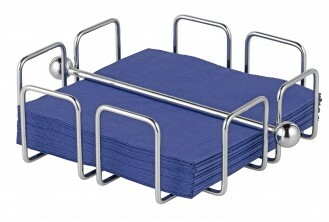 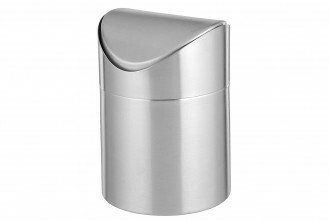 Kitchen roll holder SAM, made of matt finished stainless steel, with convenient tearing aid, In gift box. 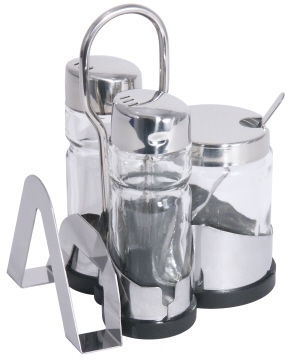 5 part cruet BELLE Made of stainless steel, glass and plastic. 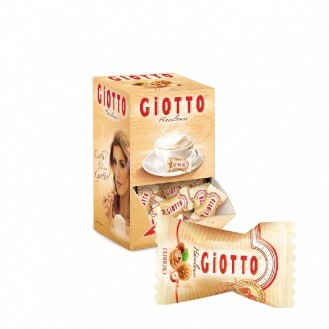 In gift box. 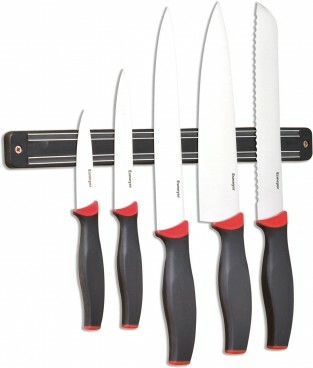 5 parts Knife set AUREA Special steel blades, with plastic handles, on magnetic hanging rail. 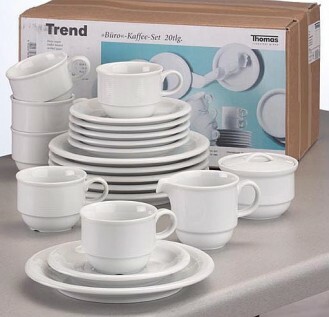 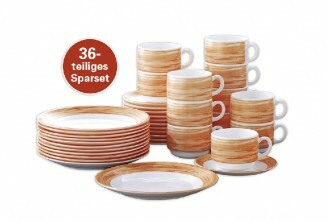 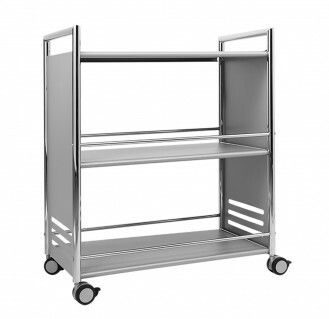 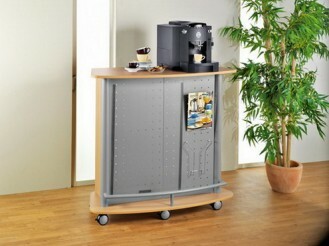 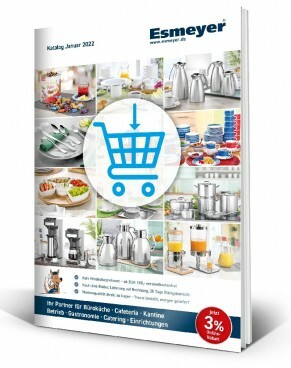 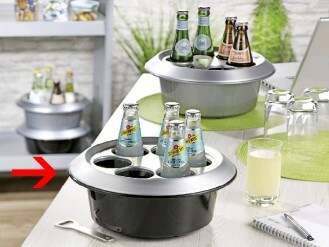 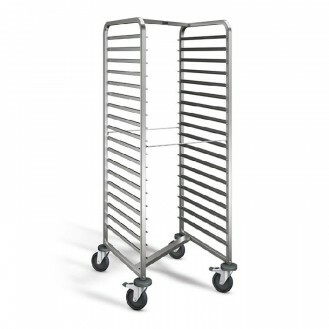 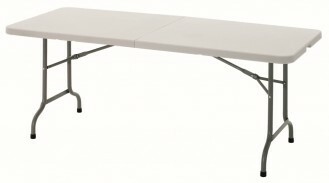 Ambiente Sparset 20tlg. 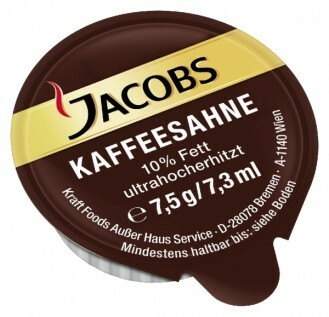 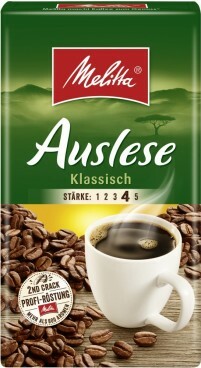 uni weiß - Eschenbachporzellan. 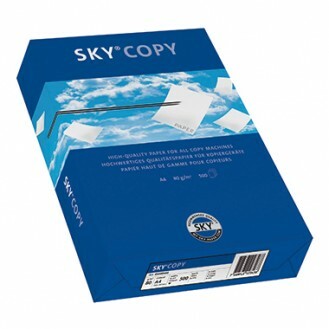 Sky® Kopierpapier COPY DIN A4 80g/m weiß 500 Bl./Pack. 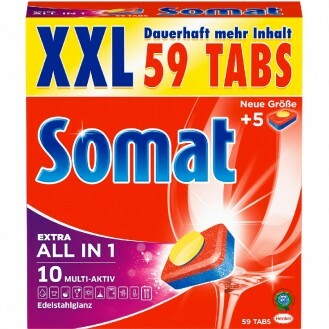 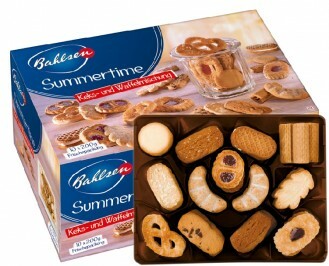 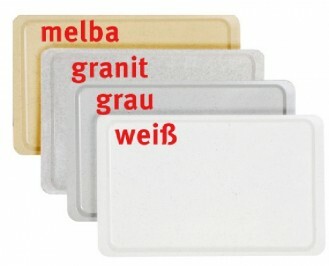 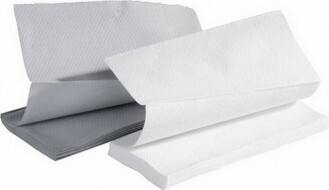 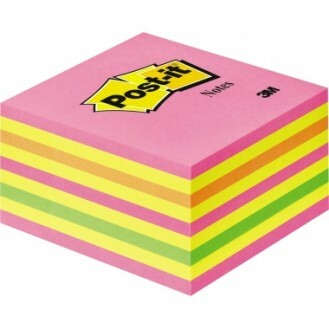 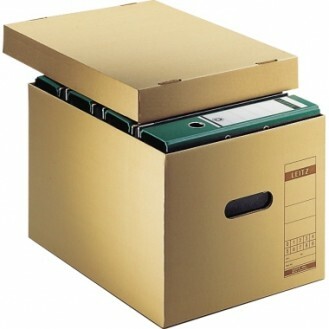 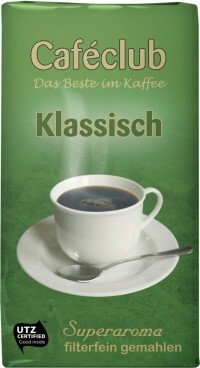 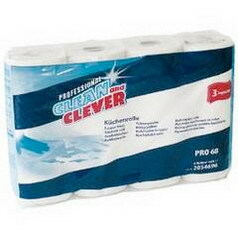 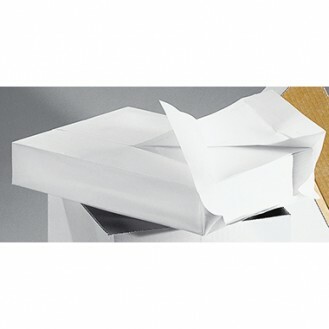 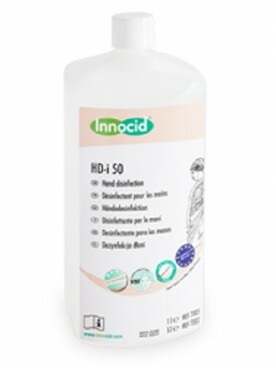 Kopierpapier DIN A4 80g/m weiß 500 Bl./Pack. 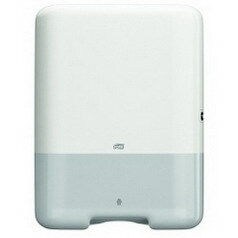 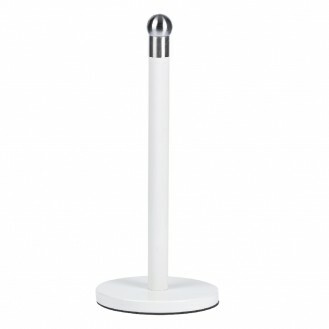 Tork towel dispenser ELEVATION H3, Material: Plastic, colour: white, for ZZ fold. 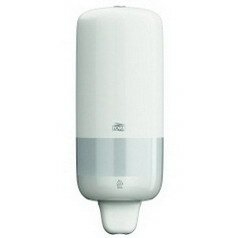 Tork soap dispenser ELEVATION S1, Material: Plastic, colour: white, contents: 1,000 ml. 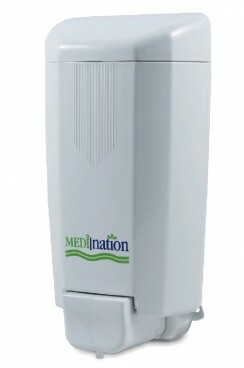 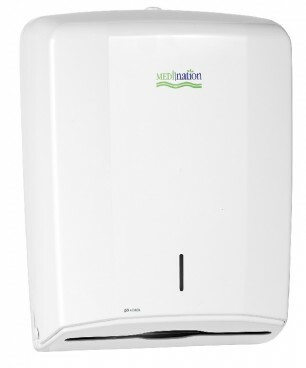 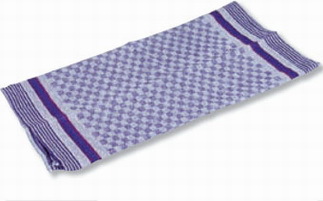 MEDInation towel dispenser, Material: Plastic, colour: white, Dimensions: 365 x 275 x 130 mm. 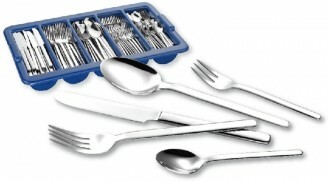 Economy set MORITA, stainless steel 18/0, barrel f contains 200 pieces of cutlery for 40 persons, with cutlery tray, in gift box. 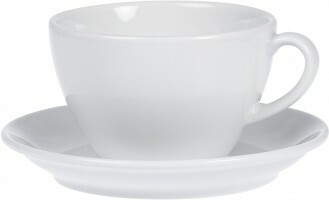 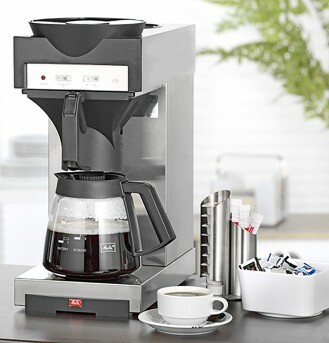 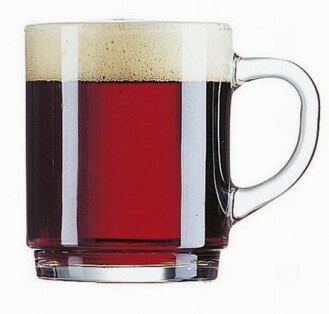 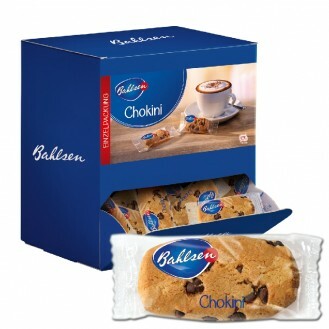 Mug DANIEL, volume: 0.25 litre, Height: 90 mm Diameter 72 mm, Filling mark at 0.2 litre, transparent, stackable. 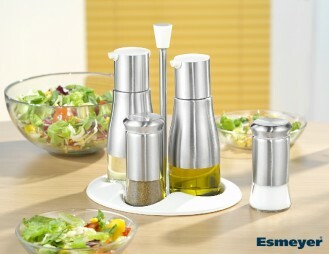 Economy set SASKIA, stainless steel 18/10, materia 2.0/1.8 mm, polished, 180 pieces of cutlery for 36 persons with cutlery holder. 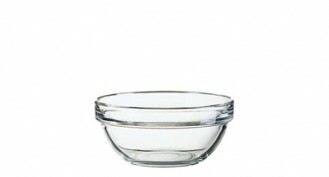 Glass bowl EMPILABLE, volume: 0.33 litre, Diameter: 120 mm, height: 55 mm, stackable. 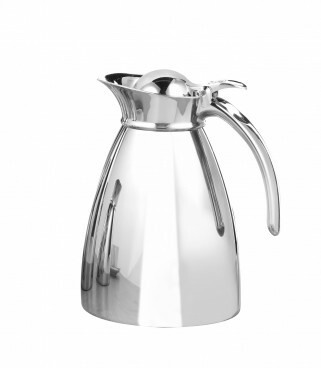 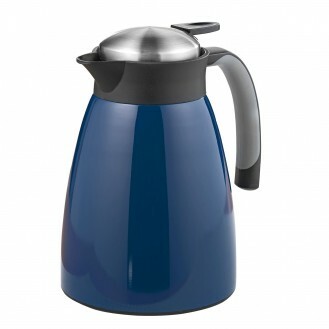 Vacuum flask PALACE, Made of stainless steel 18/10, unbreakable. 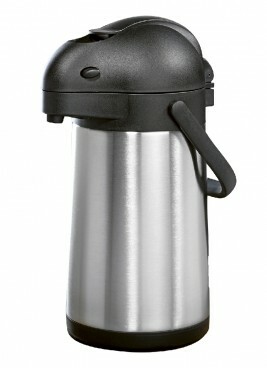 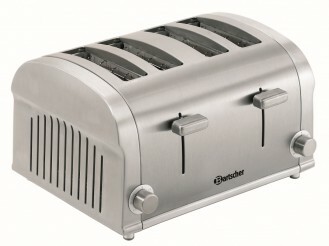 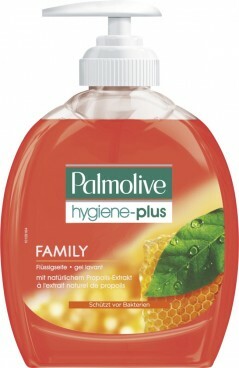 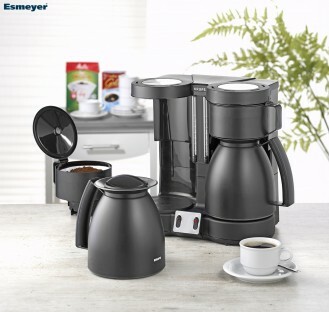 Height: 225 mm, content: 1.0 litres. 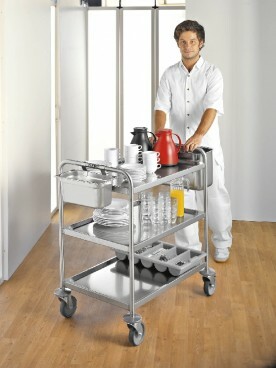 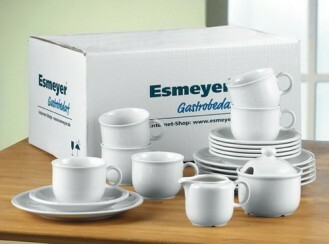 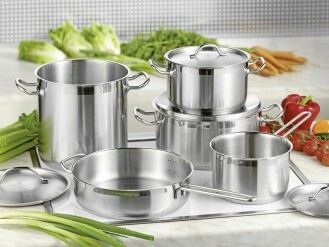 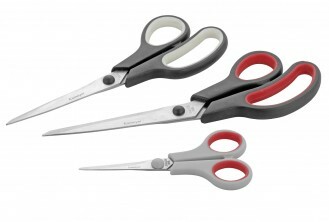 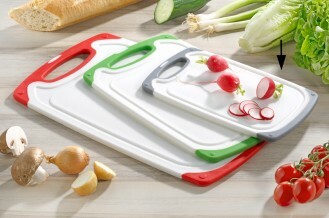 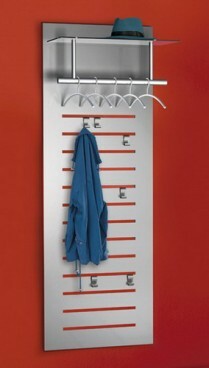 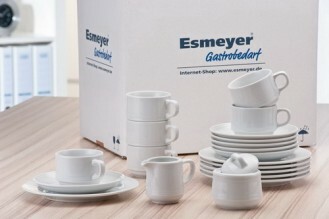 Economy set SOPHIA stainless steel 18/10, high gloss polished, 180 pieces of cutlery Material thickness 3.0/2.5 mm. 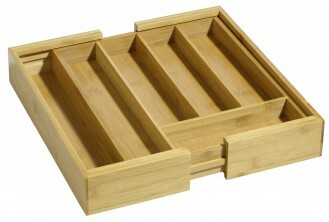 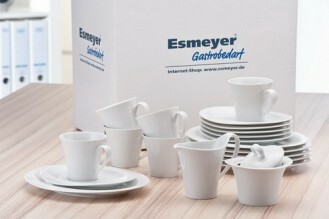 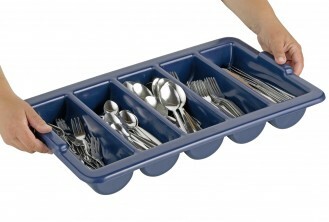 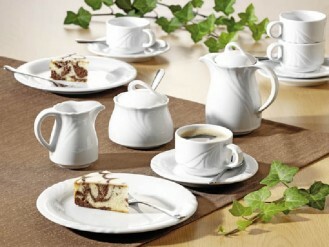 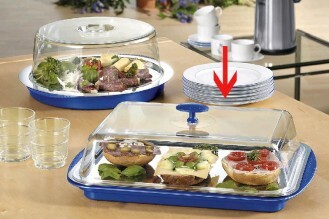 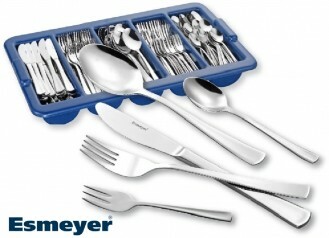 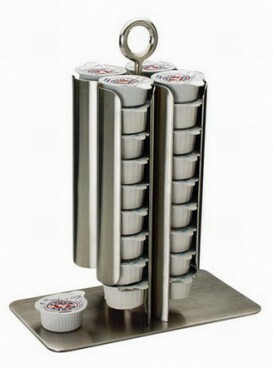 Economy set BETTINA, stainless steel 18/10, polished, 180 pieces of cutlery with cutlery container. 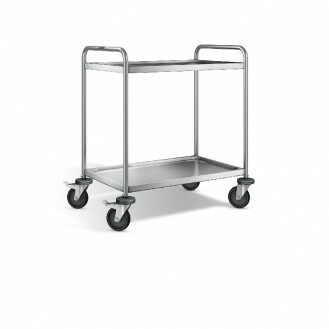 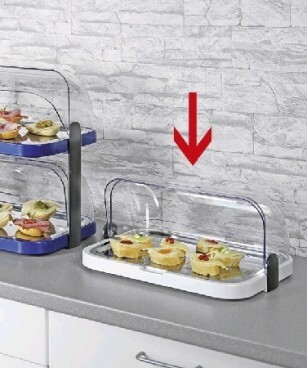 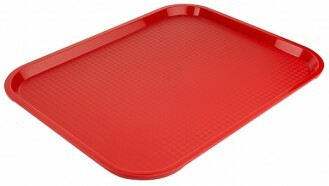 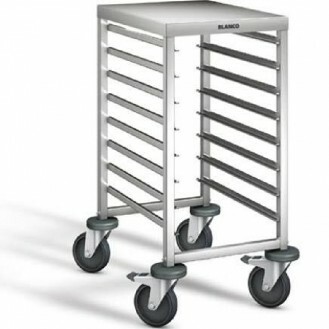 Stainless steel tray VENGA, round, Diameter 35 cm, height, 3 cm, Matt surface, rim polished to a high gloss.